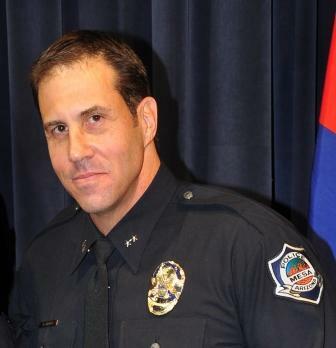 PLEA recently received a note from former PPD Lt. and newly installed Mesa PD Commander Heston Silbert thanking us for recognizing the positive impact that he had on so many people during his time with the PPD. He also communicated concerns of management compromise within the Phoenix Police Department. CLICK HERE to read the note of thanks from Heston.